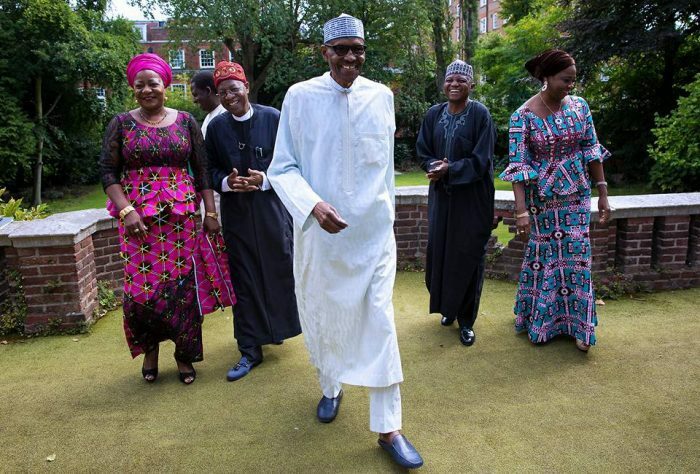 The medical vacation of President Muhammadu Buhari in London is still a trending topic in Nigeria. It has been a total of 103 days since President Muhammadu Buhari left Nigeria for a second medical vacation in the United Kingdom, and he returned on Saturday, the 19th day of August, 2017. His arrival ushered in praises from his followers both from the North and South. President Buhari has undoubtedly broken many records and set new ones. And now, many Nigerians are worried about Nigeria, with Buhari and the efficiency and drive to move Nigeria forward. President Buhari’s National broadcast to Nigerians was centered on the unity of Nigeria, and other top national issues without making a statement on his health status. Upon Buhari’s return from London to Nigeria, his country men and women are beginning to question the cost of the president’s medical vacation in London. According to sources, President Muhammadu Buhari spent between £200 and £250 per hour, for medical services in the United Kingdom. The first Nigerian to embark on such luxury visit was the acting president Yemi Osinbajo, followed by the wife of the president, Aisha Buahri which many argued would not necessarily be called a visitor to the President but had also visited her husband on several occasions in the last 103 days and thereafter left for Saudi Arabia to pray for him. Five governors from the All Progressives Congress (APC) including the party chairman, John Oyegun and Aviation Minister Rotimi Amaechi visited President Buhari. Barely 48 hours after their departure from London, another six PDP governors drawn from six geo-political regions of the country also paid the president a one-day visit. The media aides of President Buhari were also not left out. Among the numerous and luxury visitations to London were the Sen­ate President, Dr. Bukola Saraki and the Speaker, House of Rep­resentatives, Hon, Yakubu Doga­ra. Many pundits have argued that the many London trips by government officials and some politicians constitute a strain on public finances and Nigeria’s already troubled foreign exchange situation. They felt a video transmission of a Buhari from London would have solved the political tension raised over time. According to our reporter, findings from the market shows that a First Class return ticket to London now cost N3.4million on the low side and as much as N5.1million, if on the high side. 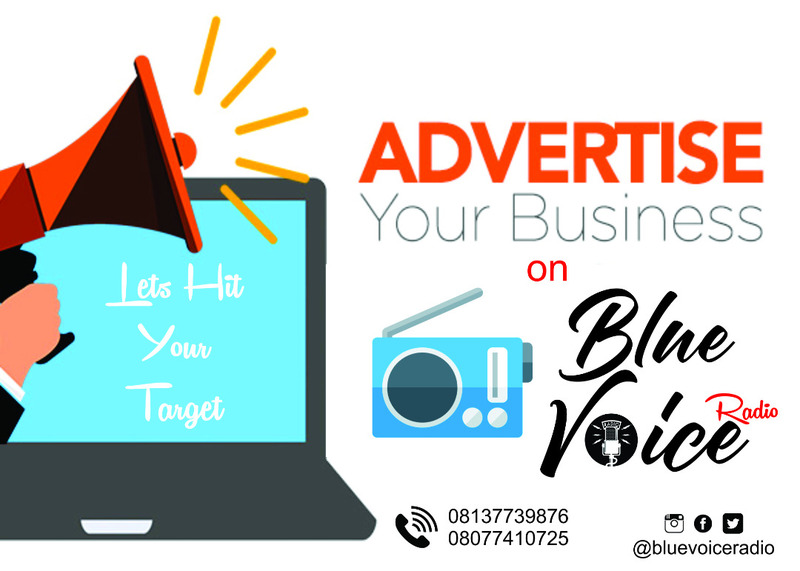 For instance, a First-Class seat on British Airways cost between N3.6million to N5.1million depending on the travel agency of choice and time of booking. Other carriers like Emirates offer similar fares of between N3.5million and N4.7million. On Kenya Airways, a Lagos-London First Class cost about N4million. A Business Class ticket for the same route costs between N887, 000 and N1.1million depending on the time of booking and airline of choice. Economy Class, which is the last hope of the flying masses ranges from N215, 000 to N360, 000 on Lagos-London route. Meanwhile, most Nigerian politicians, who visited metropolitan London, lodged at Hilton Hotel on Parklane, which is 17 minutes’ drive from the Abuja house where president Buhari was accommodated. The least room rate at Hilton is 332 pounds per night. But Hilton Cosmopolitan Suite is considered the preference of most Nigerian VIPs. Currently, the rate is 2000 pounds per night. At N411 to a pound, each visitor spent over N800, 000 per night. It was gathered that it is interna­tional practice for aircrafts to be charged for parking after the first two hours of landing in an air­port. To this end, the federal gov­ernment had paid park­ing charges on the Presidential Jet that conveyed Mr. President and his entourages to London since they left the country and upon his return. According to viral reports online, it costs a whopping £4000 (N1.6m) every 24 hours to use a parking lot in London. To calculate the cost, the president stayed 103 days in London and calculating how much spent already based on N400/1 pound, President Buhari has spent a whooping N160,000,000.00 on aircraft alone. Furthermore, the cost of maintaining Buhari’s personal physicians, courtiers and entourages in foreign currencies has further deplete the foreign re­serve. For his continued stay in power, the presidency allegedly sponsored three pro-Buhari groups with a sum of 20 million Naira each. According to sources and the opposition political parties, the protesters protested in favour of Buhari’s government and policies. The pro-Buhari protesters also countered the anti-Buhari protests across the country. To this end, President Buhari’s indefinite medical trip has cost Nigeria a heart-breaking sum of tax payers money in the last 103 days.